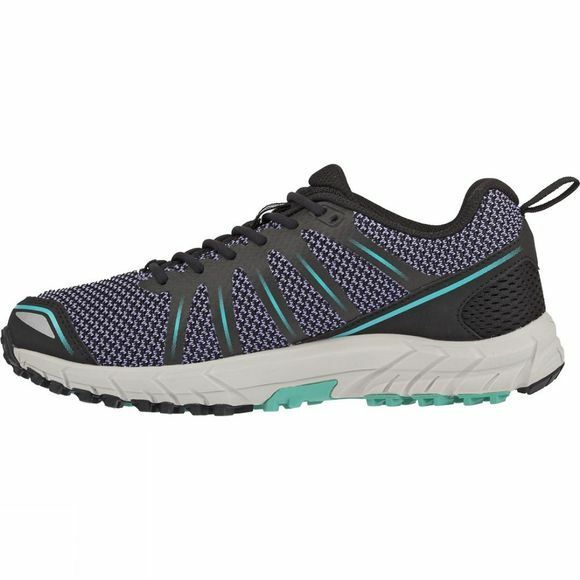 The highly breathable knitted upper fabric delivers the most natural, lightweight fit possible with superior comfort. Fabric is also antimicrobial, thus reducing odour. 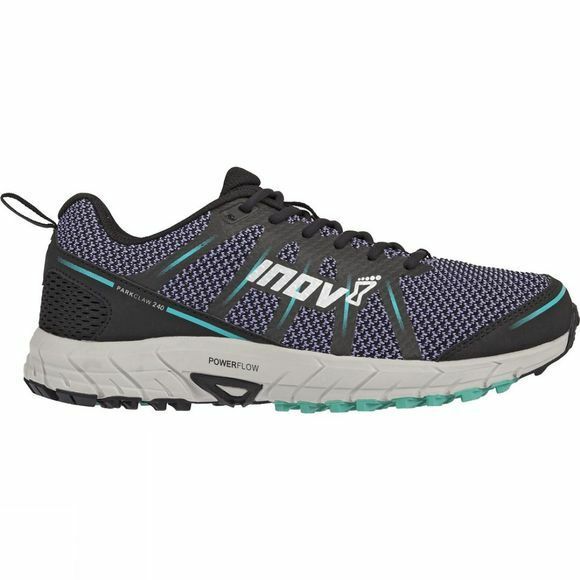 Slightly more aggressive, trail-style cleat pattern compared to road-specific shoe, but the design of the cleats ensures it feels smooth when running on roads. The POWERFLOW midsole gives 10% better shock absorption and 15% better energy return than standard midsoles when running road-to-trail. EVA strobel board also helps deliver plus underfoot feel.